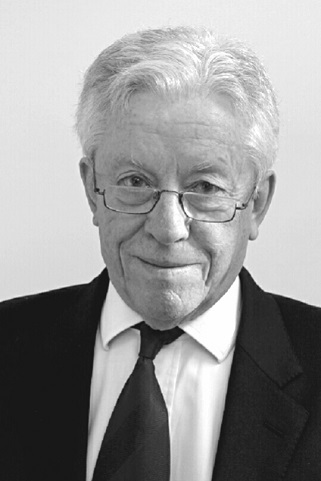 Geoff brings a wealth of expertise to Sovereign Insurance Services by way of his extensive experience across the international insurance industry. 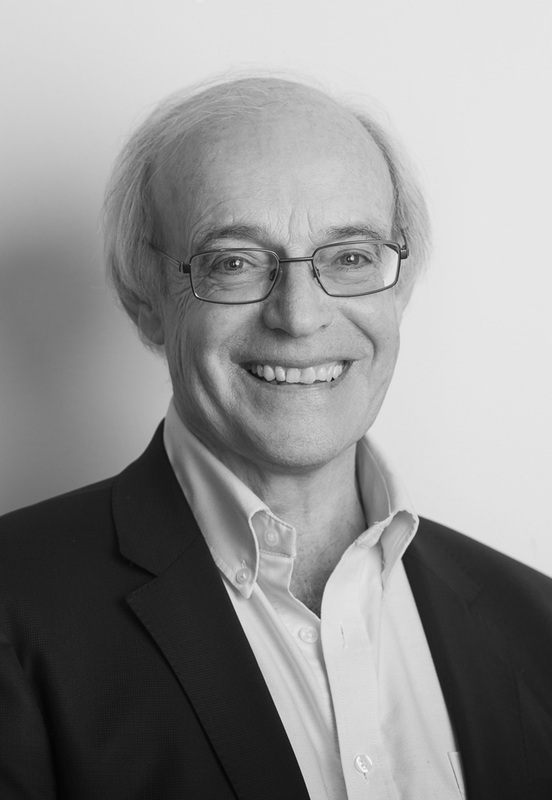 A former member of Lloyds for 25 years, Geoff holds a number of directorships and senior consultancy positions not only Gibraltar but also in the UK, Hong Kong, China and India. 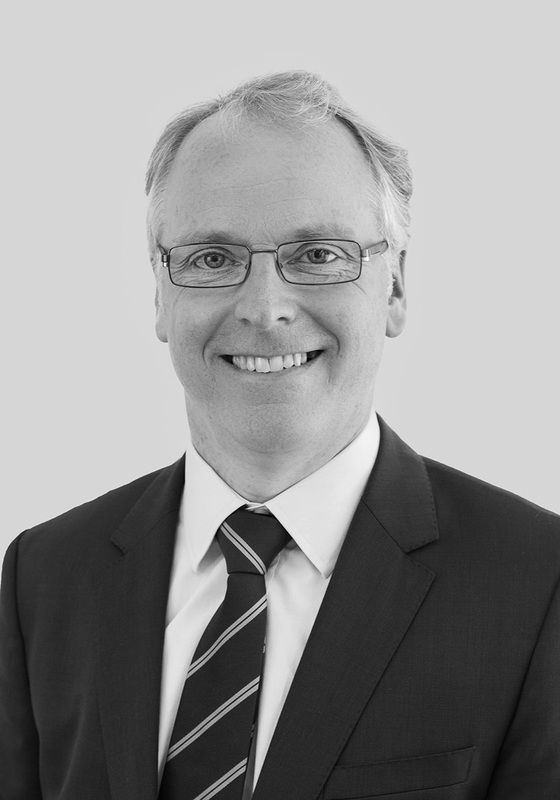 With a particular focus on diverse fields such as reinsurance, Kidnap & Ransom and Corporate Liability insurances, Geoff has helped Sovereign Insurance Services expand our marketing capabilities with leading insurers providing more choice and comprehensive insurance products for our clients. 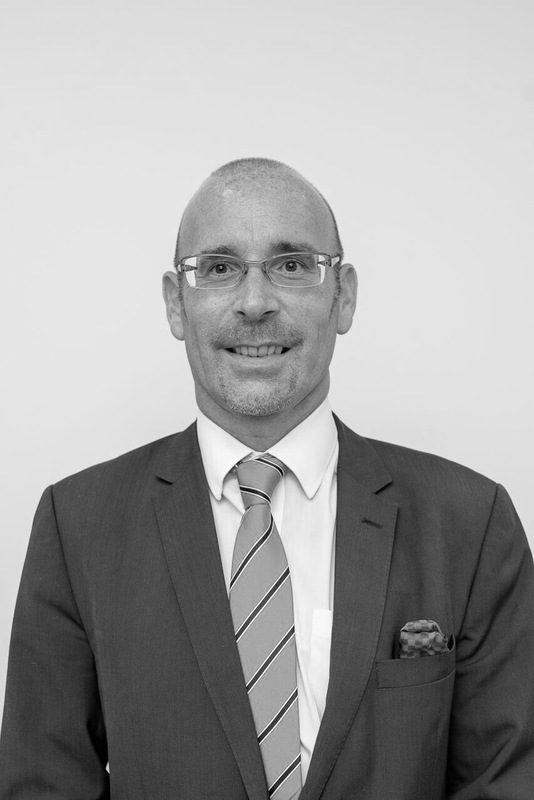 With over 15 years’ experience as an underwriter including working with RBS Insurance and Zurich Private Clients in the UK, Neil specialises in the provision of innovative insurance products for our High Net Worth client base. Resident in Gibraltar since 2010, Neil joined Sovereign Insurance Services in January 2013 to expand our range of high quality insurance products, especially for our Private Clients. Neil is also a prominent member of the Gibraltar Insurance Institute, a body that works to support training and education to its members as well as working with schools and colleges to promote insurance as a career. 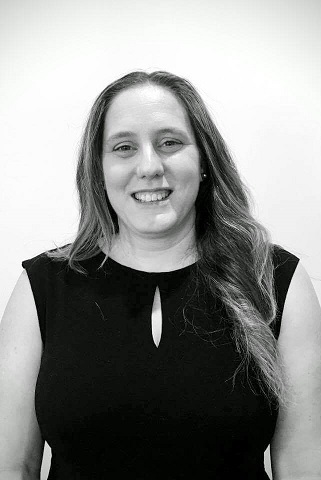 With over eleven years’ experience in the insurance industry, Sofia has underpinned the service and delivery to our long standing corporate clients for a number of years. 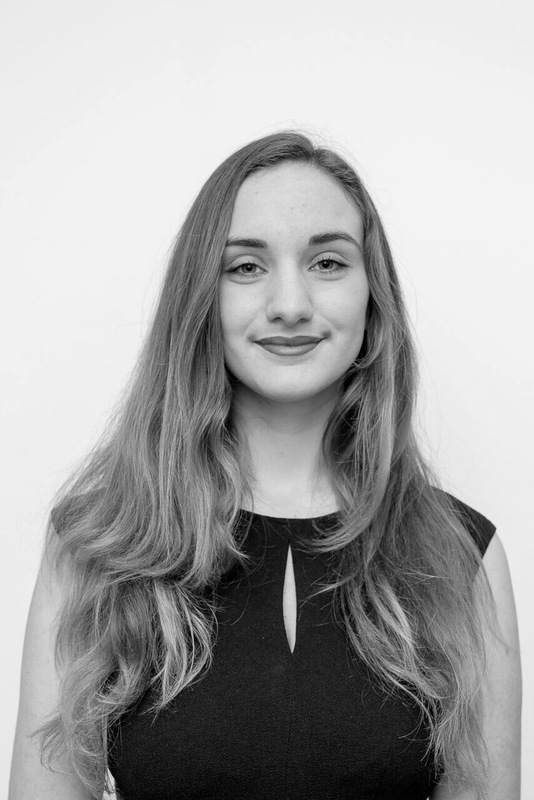 With a particular in-depth knowledge of commercial insurance products and private medical insurance along with a strong customer focused approach, Sofia adds a wealth of expertise to the team. 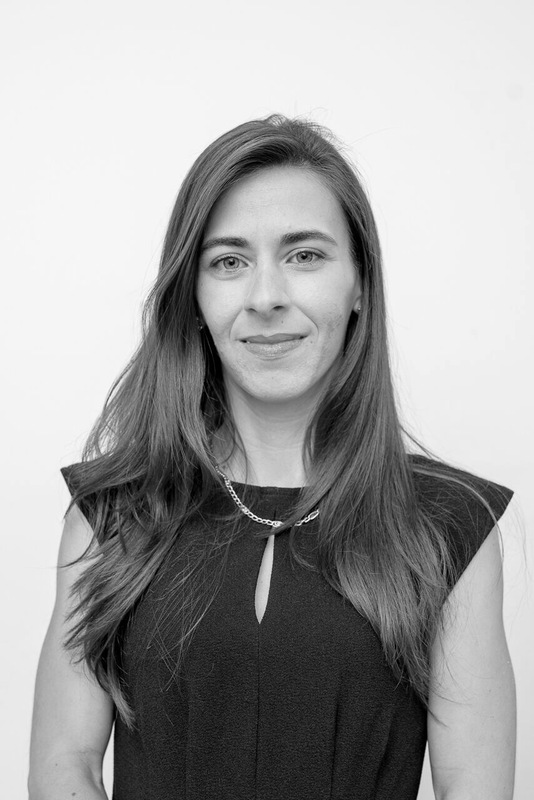 Multi-lingual, Sofia is fluent in English, Spanish, and Portuguese, as well as an understanding of Italian. 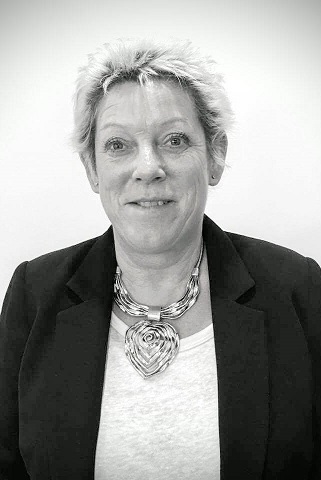 Linda has over 25 years experience in the international private medical insurance market, having worked for insurers and brokers during this time in the international markets and Lloyd’s of London. She has worked as an underwriter, a broker just prior to joining Sovereign, Linda headed up the healthcare division for Aetna International in Europe, the third largest US healthcare provider. Linda will be developing new sources of business and help maintain and grow the existing portfolio.